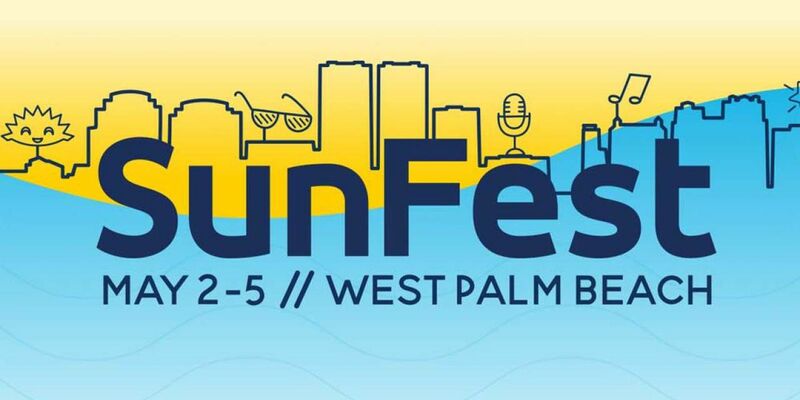 WEST PALM BEACH, Fla. — SunFest has announced their 2019 lineup! The national headliners include: Keith Urban , OneRepublic , G-Eazy , Diplo , Tears for Fears , Earth, Wind & Fire , Bebe Rexha , Rebelution , Papa Roach , Don Omar , Ludacris , Lil Dicky , Stick Figure , Iration , Flogging Molly , Garbage , Big Gigantic , The B-52s , MAX , Fortunate Youth , Patrick Droney , Larkin Poe , Manic Focus , Nightly , Magic City Hippies , Hawthorne Heights , Des Rocs , ¡Mayday! , ripmattblack , and Ballyhoo! Regional acts include: Anthony Russo , Josie Dunne , Duonia , Yeek , Marc Scibilia , Spazz , Cardigan , Arielle , Gia Woods , Absoloot , AfterMidNite, Alexander Star , Antonio Camelo , GHOST LION , J Sexton , Lochness Monster , RetroRev, SplytSecond, and Spred the Dub. The four-day event will be held May 2-5 along the city’s waterfront. Tickets are on sale now. A four-day pass costs $83, a two-day pass costs $65 and a one-day pass costs $41. Prices increase after Feb. 23.